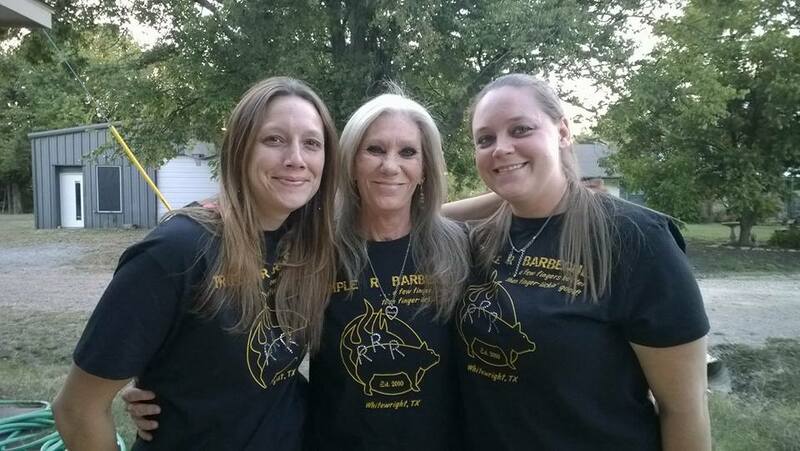 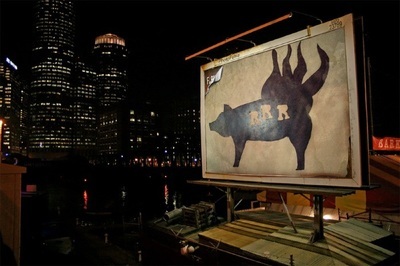 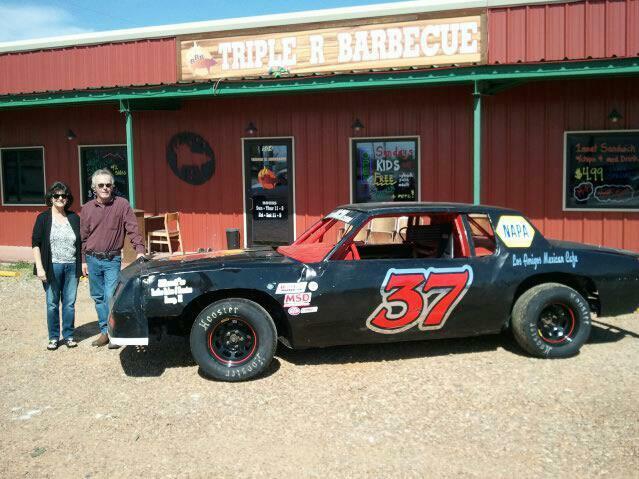 ​triple r barbecue . 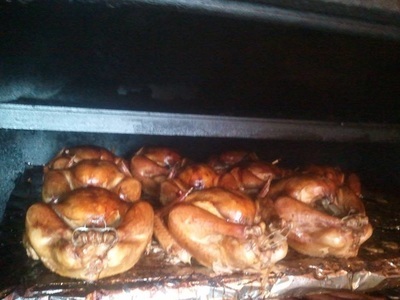 . . a few fingers better than finger-lickin' good! 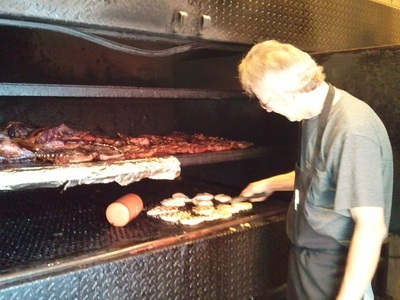 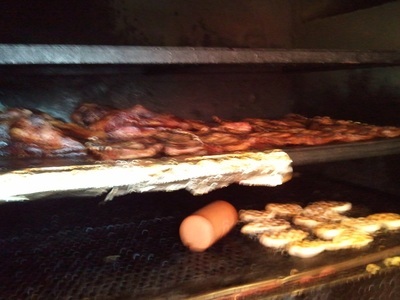 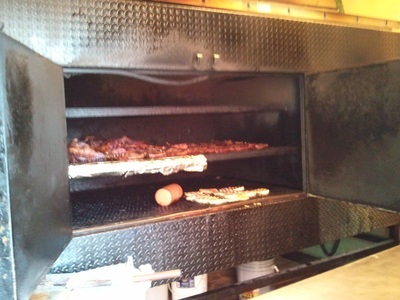 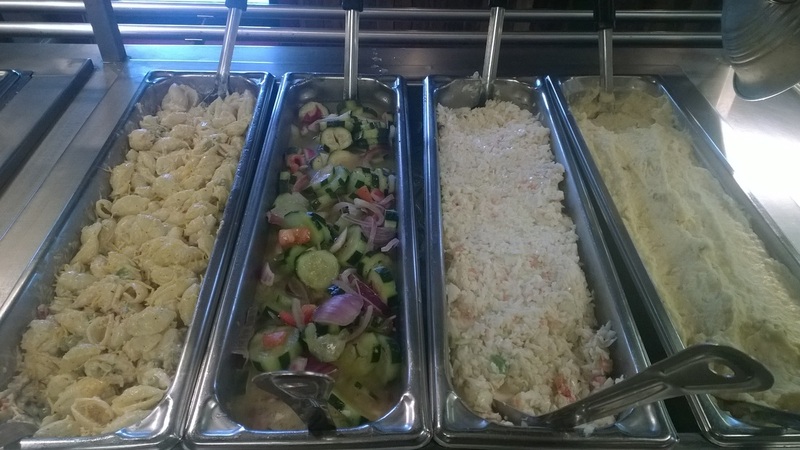 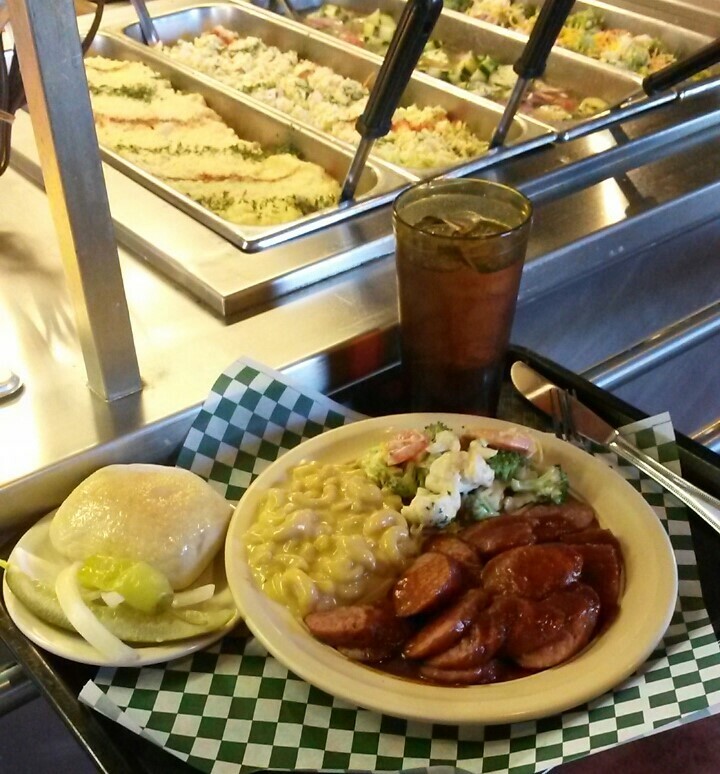 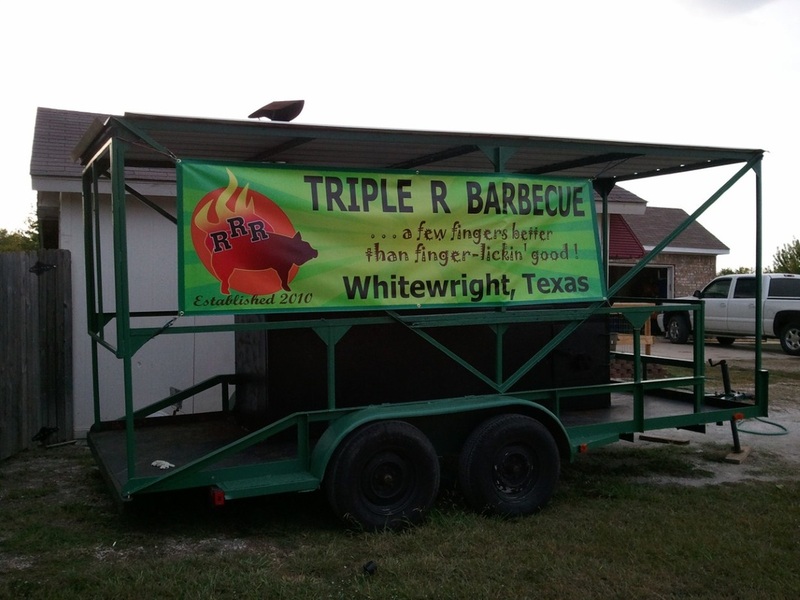 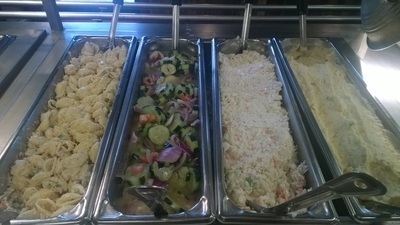 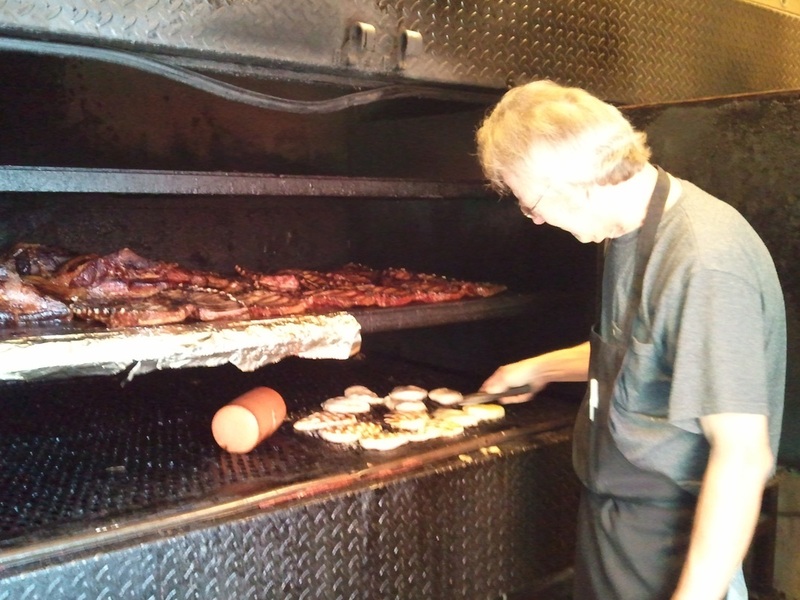 TRIPLE R BARBECUE has been proudly serving delicious hickory smoked meats & all the fixings since May 25, 2010. 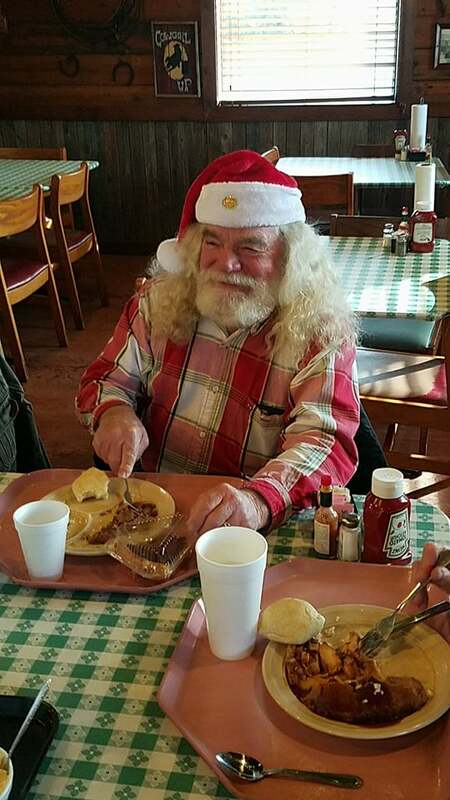 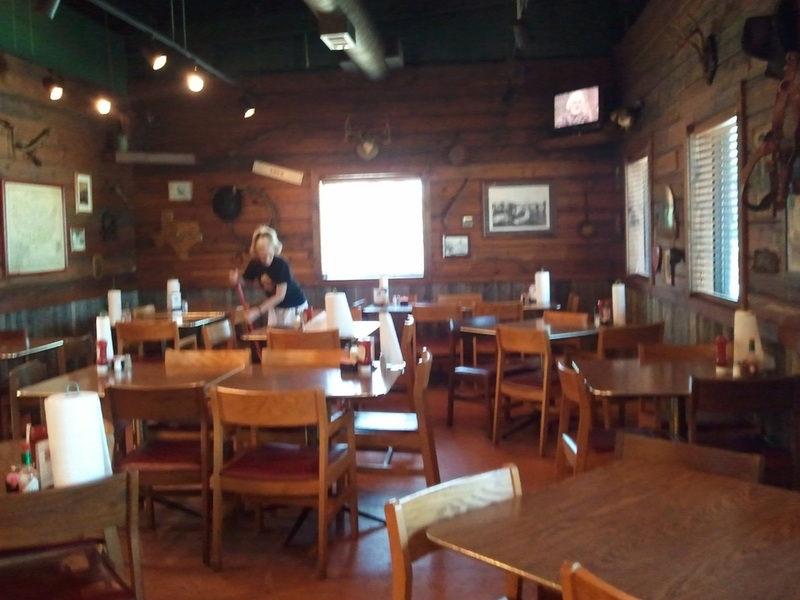 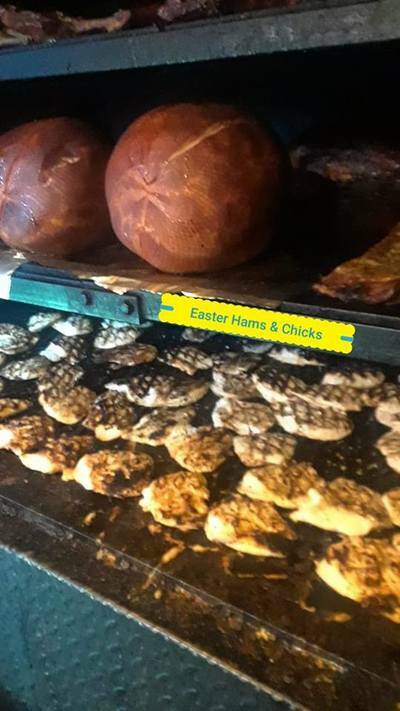 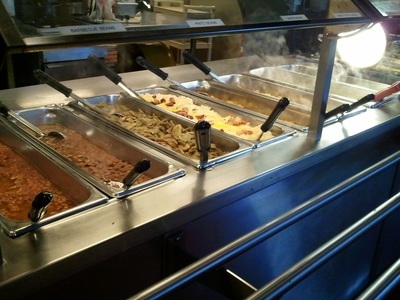 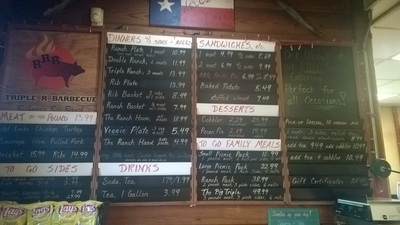 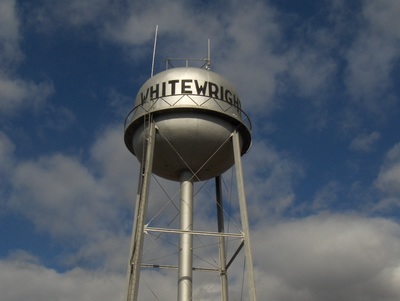 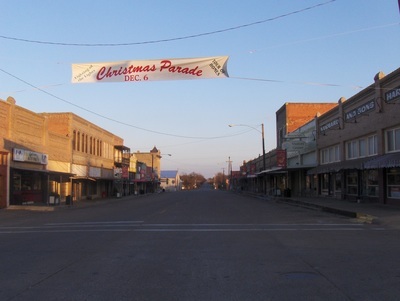 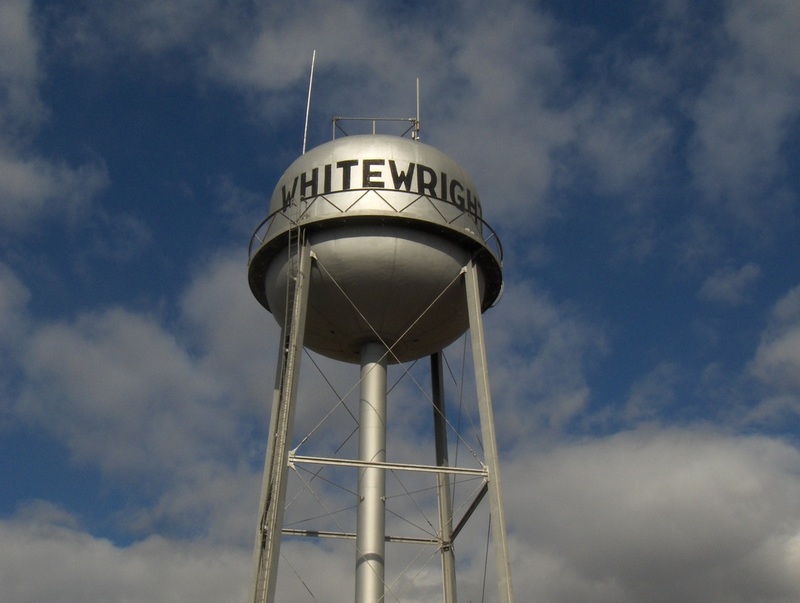 We are a family owned, family operated buffet style Barbecue Restaurant in the rural town of Whitewright, Texas. ​Location: . 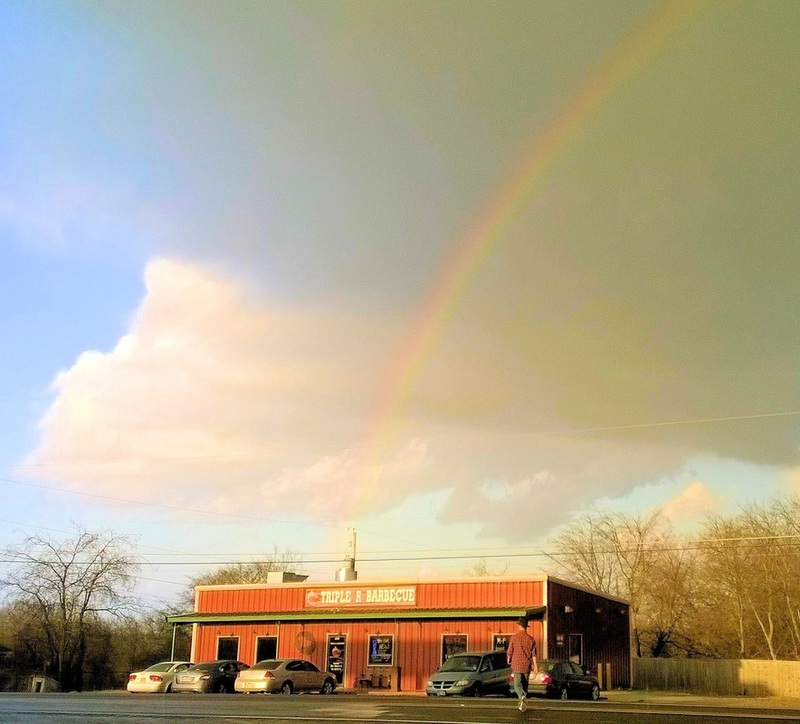 . . at the end of the rainbow!